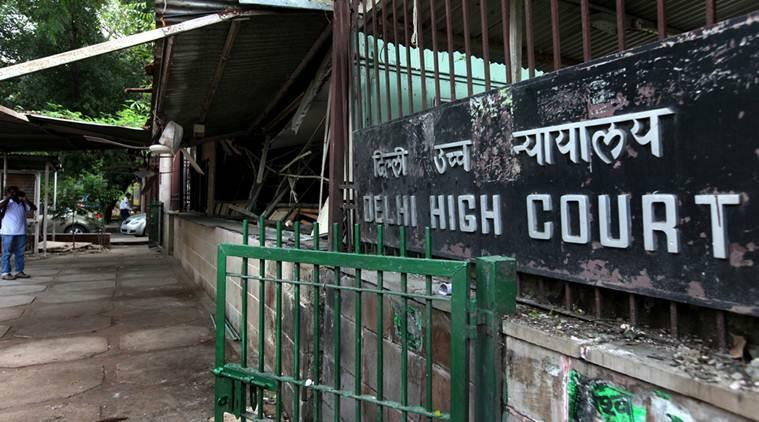 New Delhi, Jan 18: The Delhi High Court on Friday granted bail to alleged hawala dealer Muhammad Aslam Wani, who is accused of money-laundering. The court allowed bail plea of Wani asking him to furnish a personal bond of Rs 3 lakh and two sureties of like amount. The Enforcement Directorate (ED) in September 2017 filed a chargesheet against Wani and Kashmiri separatist leader Shabir Shah under the provisions of the Prevention of Money Laundering Act (PMLA). Wani was arrested on August 6, 2017. He had reportedly confessed that he had passed on hawala money amounting to Rs 2.25 crore to Shah. Shah was arrested on July 25, 2017, on charges of money-laundering in previous case when the Delhi Police Special Cell arrested Wani. Both of them have denied the charges.